Our specialist products are endorsed and recommended by many physiotherapists, surgeons and osteopaths for conditions such as general lower back pain to long term issues such as sciatica, scoliosis and arthritis. 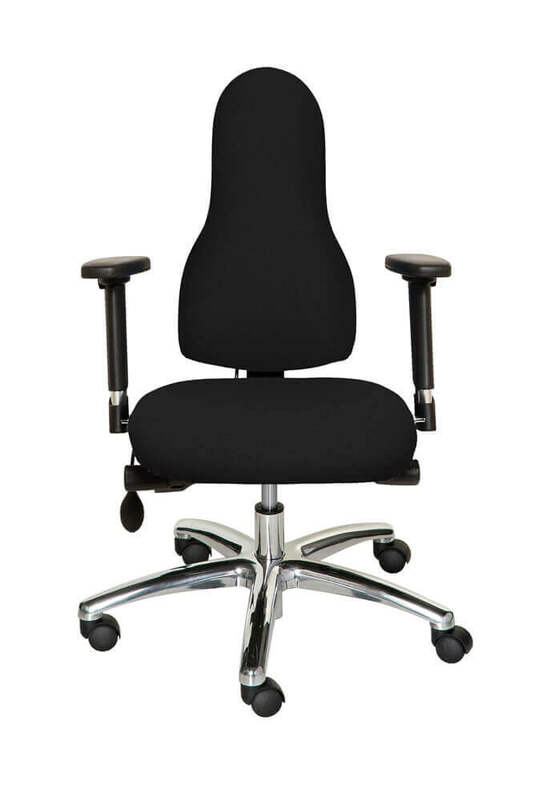 Our chairs are designed by a specially trained ergonomist who is an expert in workstation design and human posture. 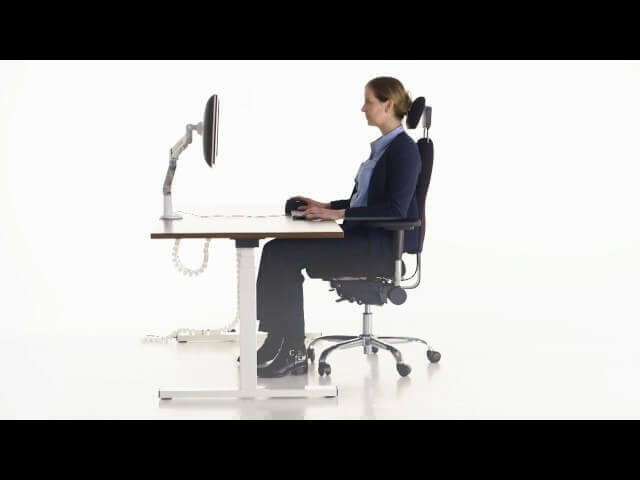 How will an ergonomic chair help you? Which ergonomic chair is right for you? As our fully adjustable chairs come in a variety of styles to perfectly suit or prevent any back condition, we provide specialist support to help you find the best fit for you. 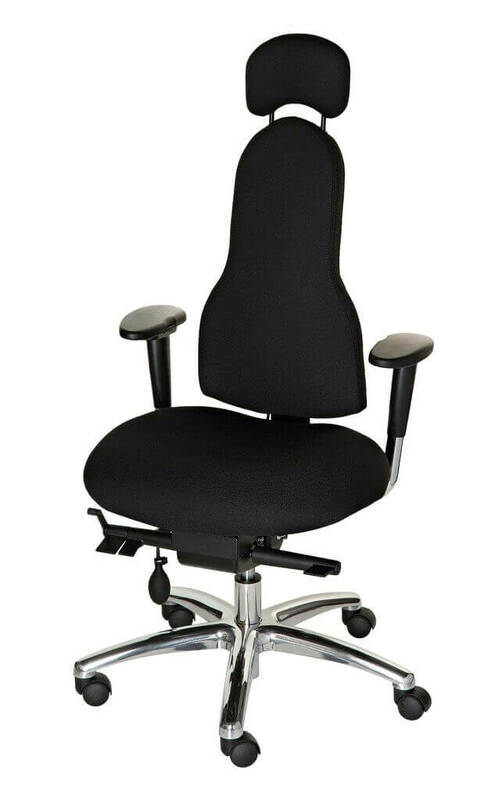 We even provide a FREE chair fitting service on delivery to ensure you get the maximum benefit of the chair. Let us help you feel pain-free at your desk. Our 14-day trial period means if you’re not 100% happy with your Corrigo chair, you can return it to us for a no-quibble refund or replacement chair. 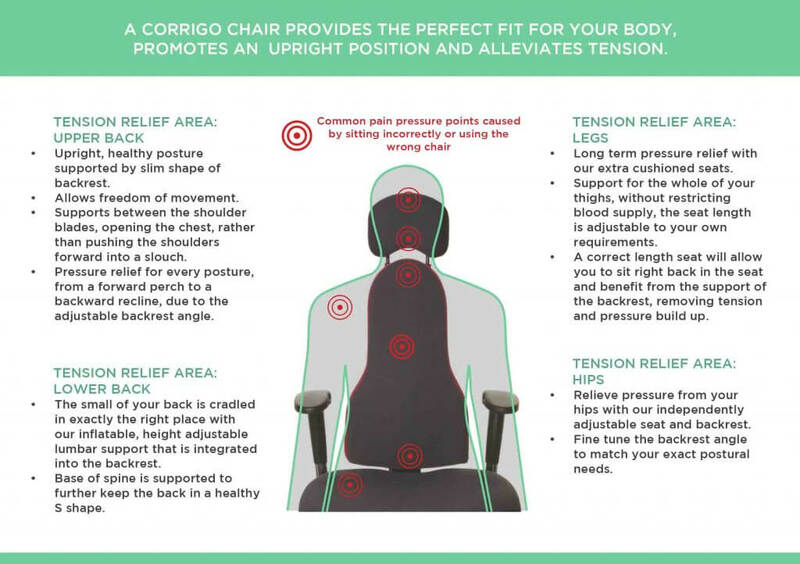 Corrigo’s ergonomic chairs make perfect sense for happier backs, evidenced by our 99% trial chair retention rate! Lots of office chairs look great, but when it comes to comfort and support are poorly designed. Sitting in a poorly designed chair can be uncomfortable at the very least, but it can also contribute to the development of postural problems and back pain. A decent ergonomic chair effectively allows you to work at your desk without compromising your posture and musculoskeletal health. Why are Corrigo chairs different? At Corrigo we are passionate about posture and ergonomics. It’s why we use the latest physio-based research to develop back-care solutions in the form of chairs and back-support products. Our aim is to make back problems at work a thing of the past. Our chairs are developed with you, the individual, in mind. Through our extensive knowledge of all types of back problems, we have also developed a range of chairs equipped with advanced features to support and correct specific back conditions.